In 2001, I reviewed Jamel’s visual diary of old-skool hip hop Back in the Days (powerHouse Books) for a website. 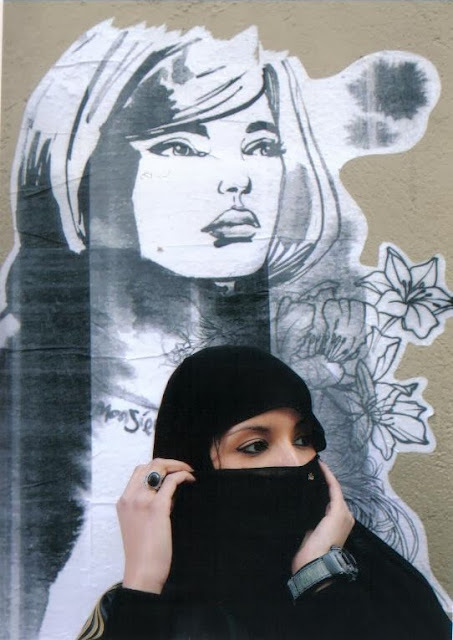 Jamel’s monograph cemented my beliefs that there was a dignity and elegance to the b-boy and fly girl lifestyle. Graffiti walls became modern day frescoes while shearling coats, gold jewelry and shell top kicks were undeniably haute couture. 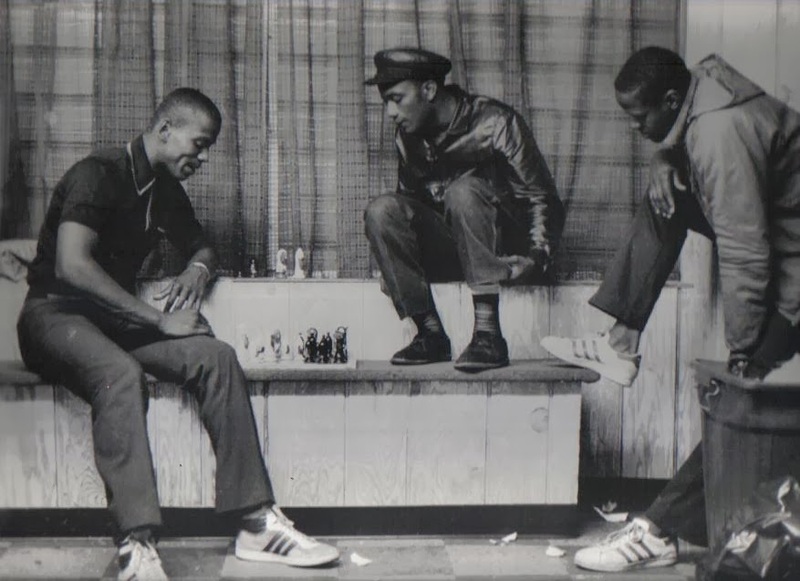 After recently meeting photographer Jamel Shabazz in person, I have a new found respect for the man and his work. Watching how he warmly addresses strangers and listens attentively while in conversation, it’s easy to see how Jamel gains the trust of his subjects to create such compelling portraits. JS: I was born and raised in Brooklyn, New York during the turbulent 1960’s where I resided in two major areas, Red Hook and East Flatbush. 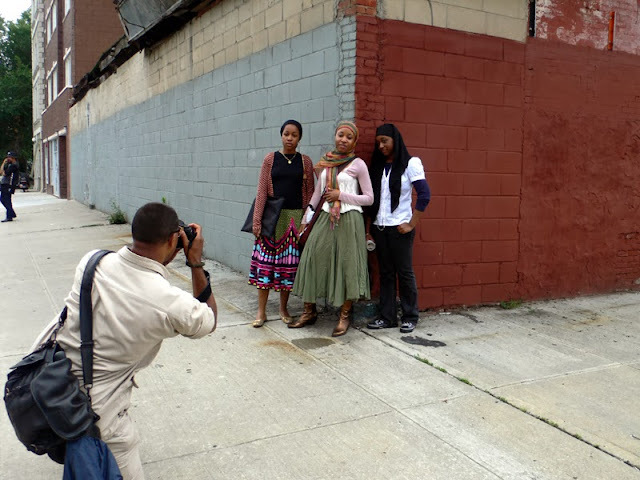 Photographer Jamel Shabazz in action. JS: I’ve engaged in three specific areas of photography documentary, fashion, and fine arts. I became interested in photography around 1975 after viewing an incredible body of images from a member of a gang called the Jolly Stompers. The photographer’s name was Sundance (Cornel Reid); he was an (Warlord) official in that particular gang, and the cousin of one of my good friends. The photographs in the albums were of gang members and their affiliates; all dressed in the latest fashion of that time and posing with strength and confidence. After seeing those images I was captivated and decided that I wanted to take pictures in that same manner. I borrowed my mother’s 110 Kodak Instamatic cameras and went on a mission to document my peers, in a fashion similar to that of Sundance. Upon taking my first photographs, I was amazed with how I was able to compliment my subjects and make them feel good about themselves a nd the whole experience of being photograph. Photography then became a way of life for me, and I then knew what my purpose was. JS: My father was a professional photographer, so as time would go on, I would purchase my first real camera, a Canon AE 1. He would impart to me some of the fundamentals of photography such as lighting, composition, processing, and creativity. I presently work with 2 basic cameras, a Canon 5D and a Contax 645 (medium format). I primarily shoot black and white, so my film of choice is ILFORD HP5 400 and ILFORD PANF PLUS 50 film. I work with a Mac Book Pro computer that has allowed me to take my vision to a whole new level. JS: When it comes to mentors, Professor Deborah Willis is one who I can truly speak of. I have only known her for about 10 years but, during that time she has shown me the importance of documenting, preserving and exhibiting our history, as a way to educate and to preserve our legacy. Another person I consider a mentor, is veteran photographer Tony Barboza. Since joining the photo collective Kamoinge, Tony who is the president, has provided me with a wealth of knowledge. He has taught me aspects of the craft that have enabled me to grow and think outside the box. Others who I must mention are Howard Cash, Danny Dawson, Gerald Cyrus, Sulaiman Ellison, Ernie Paniccioli, and Gil Noble. I am truly grateful to them and the countless others, who have aided me in my growth over the years.